Comments: I don's know why but my husband really really really wanted to watch this movie. It had a few moments that were funny. 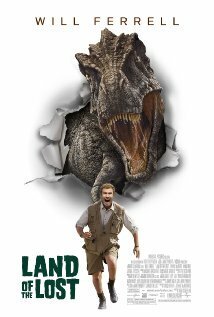 We are big Will Ferrell fans and this movie was a bit disappointing. I would never buy it or watch it again, even if it were on TV with nothing else to watch.